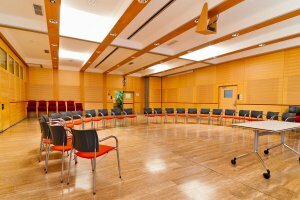 Special occasions require special premises. 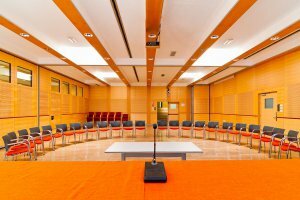 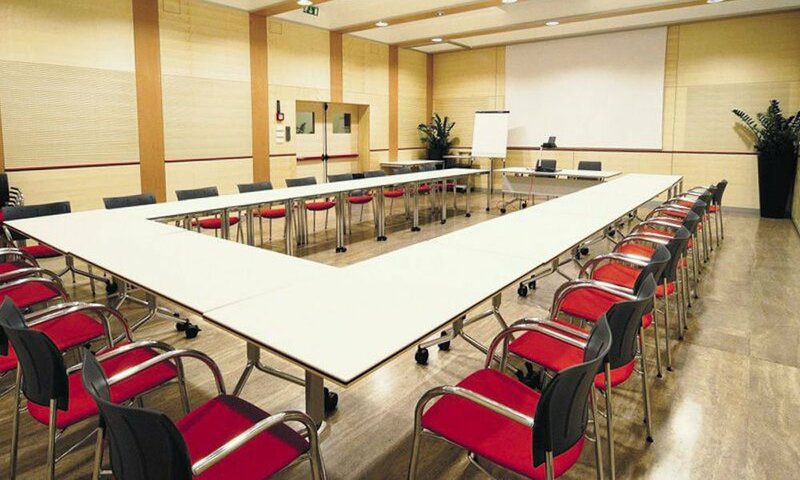 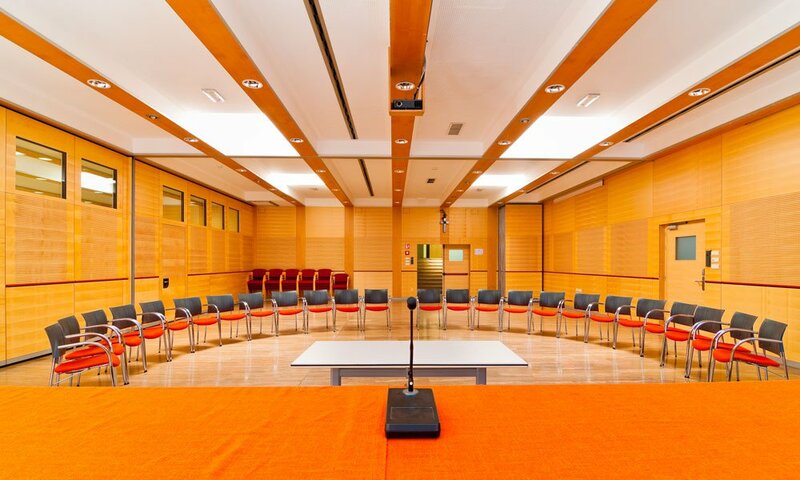 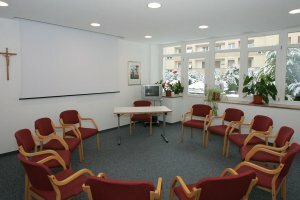 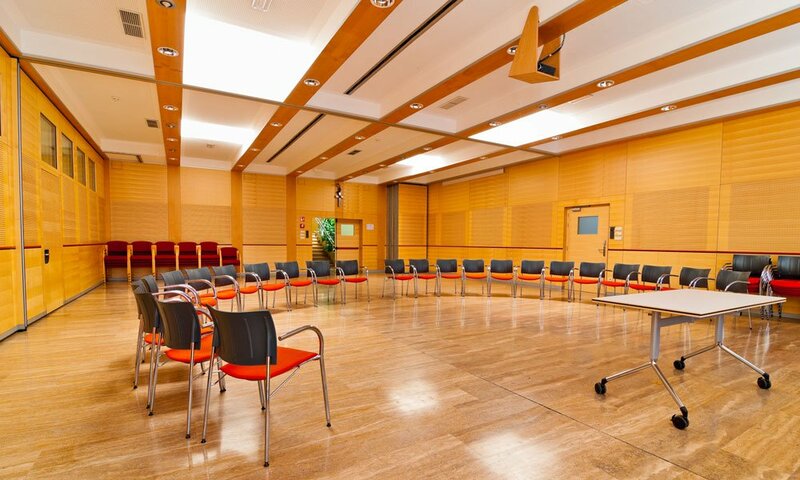 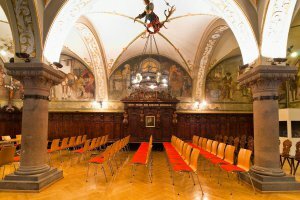 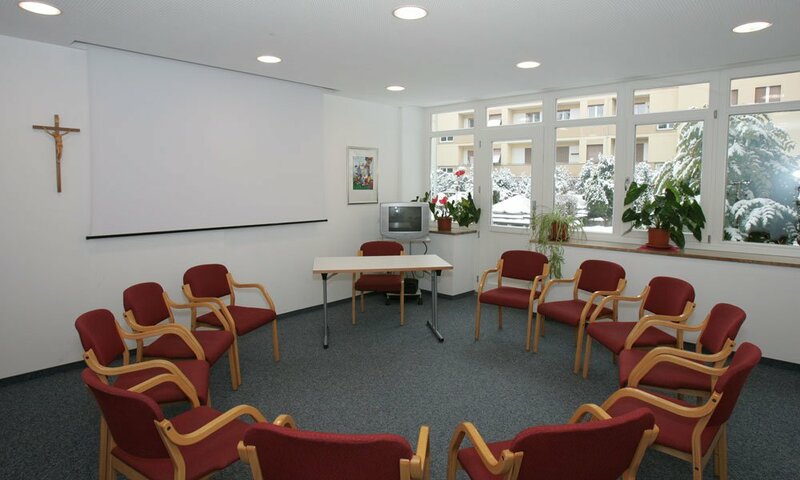 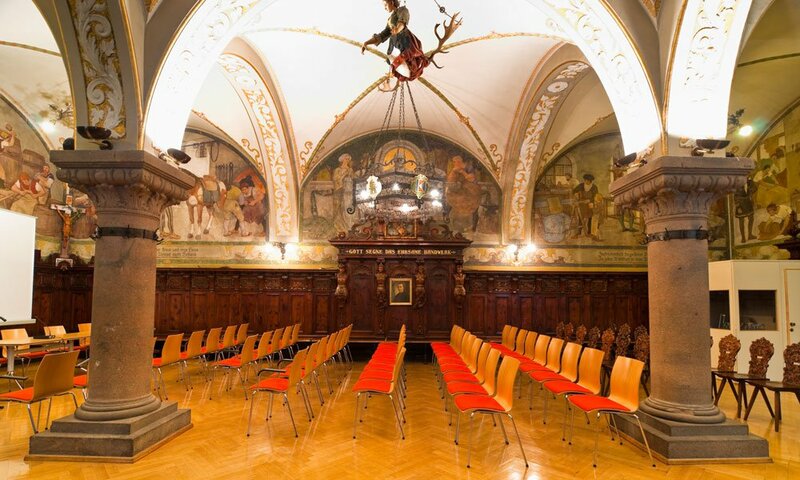 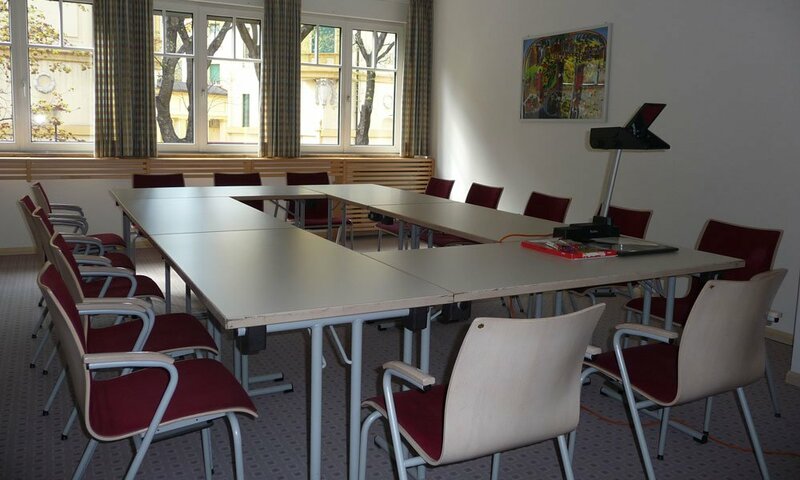 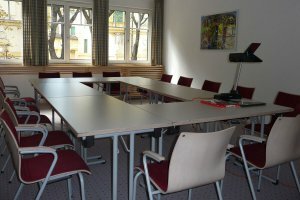 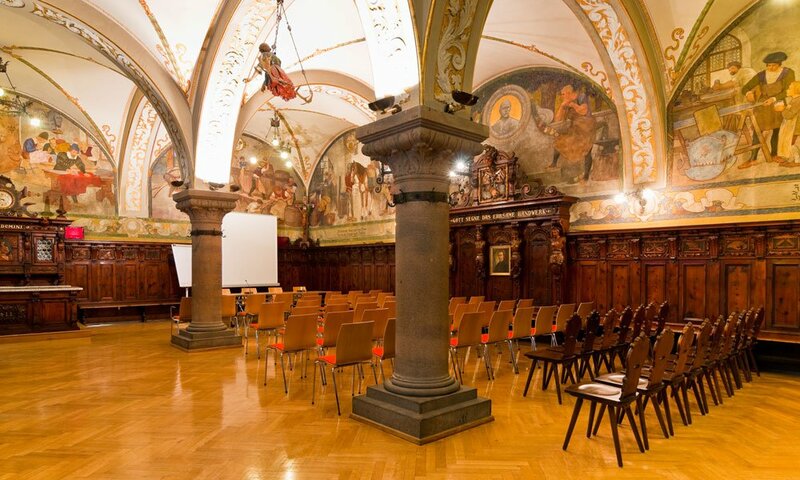 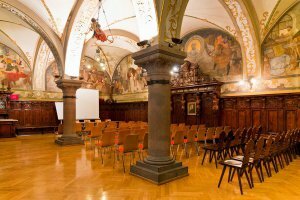 If you are looking for a suitable conference room, meeting room or seminar room in Bozen, we can offer you a large selection of available rooms in a central location in our house. 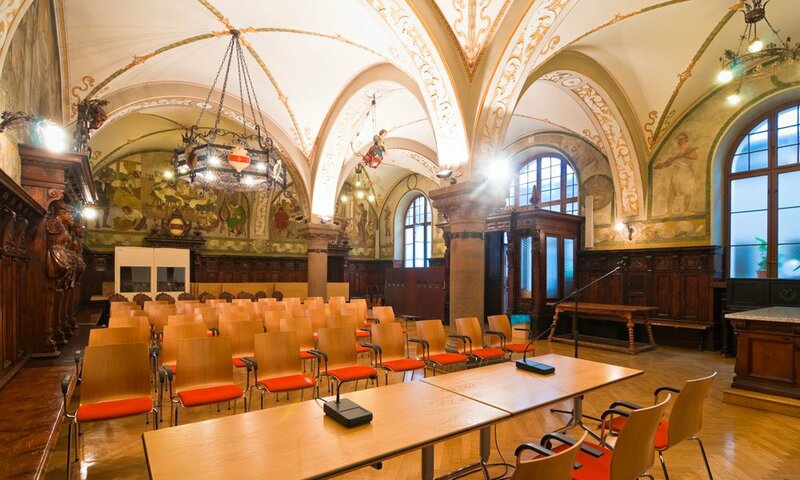 Depending on the intended use, we can provide you with the appropriate space: for the grand gala in the historical ambience as well as for an employee seminar on a small scale. 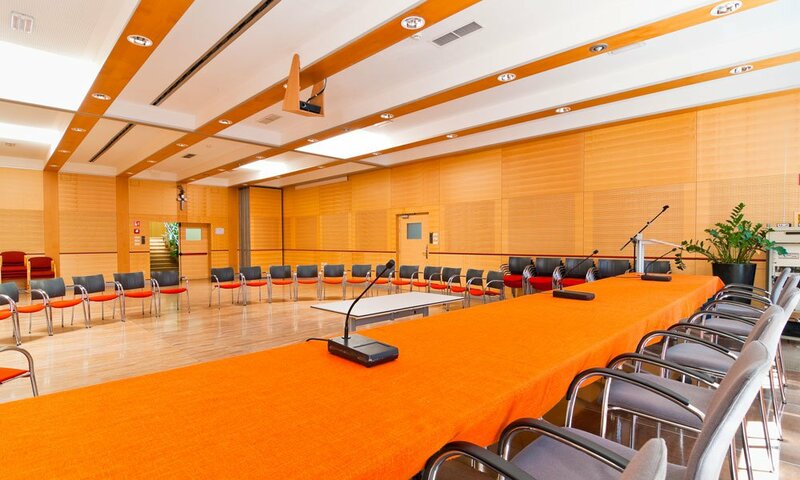 Our bright seminar and meeting rooms are equipped with state-of-the-art communication technology. 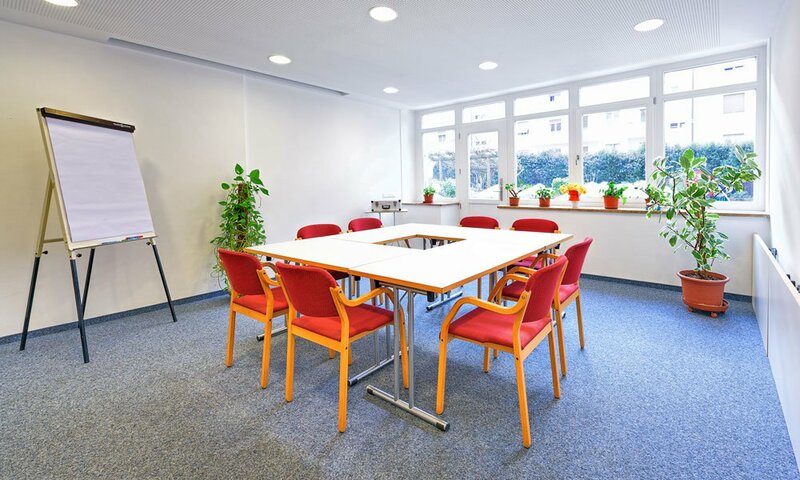 The rooms have a festive-opulent atmosphere, a discreet-factual interior in generous room conditions or a functional, simple ambience that provide concentrated work. 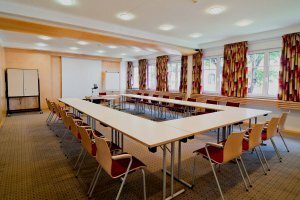 In order to give your event or conference a worthy setting, we offer you and your guests also buffet and drinks. 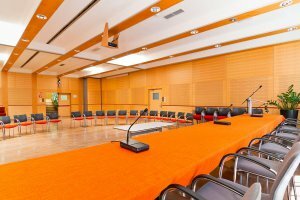 Please contact us beforehand in order to ensure a smooth technical process during your video conference or presentation. 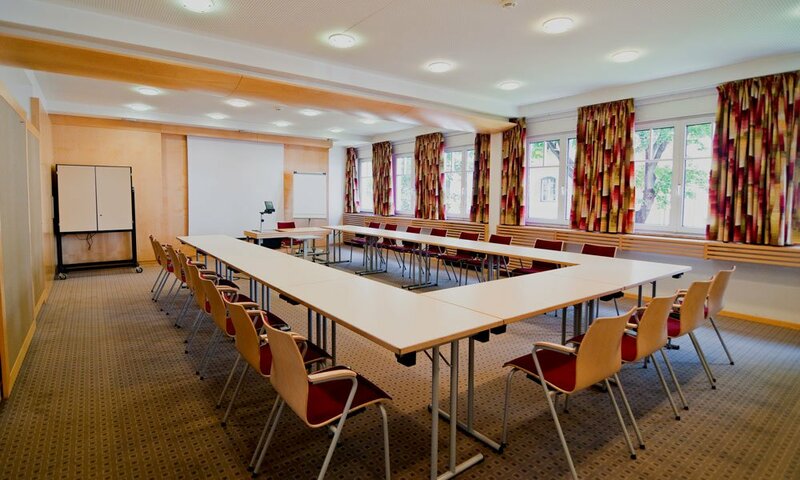 We would be delighted if you could find the plenary hall, meeting room or seminar room you prefer.